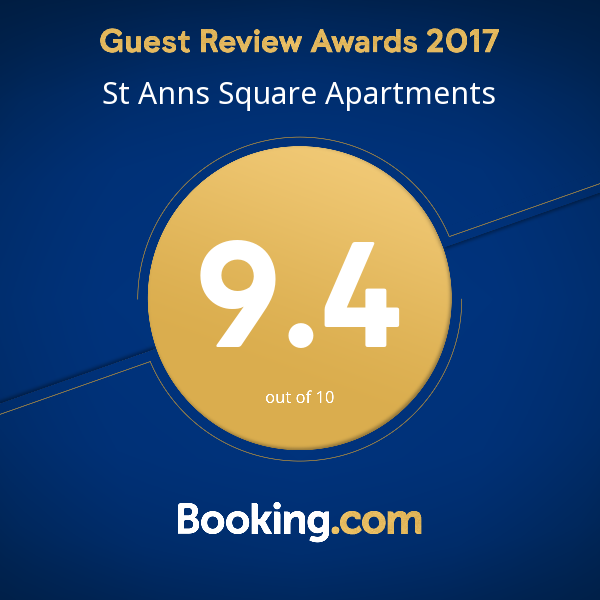 St Ann’s Square Apartments is the ideal corporate accommodation, make it your business’ home in Manchester city centre. Contact us for 4 nights or more stay for corporate rates. Rent a luxury serviced apartment in Manchester today.